BLUE HOUSE – As one explores Frida Kahlo’s work more deeply and enjoys the privilege of getting to know her home, one begins to discover the intense interrelations between Frida, her work, and her house. Her creative universe is to be found in the Blue House, the place where she was born and where she died. 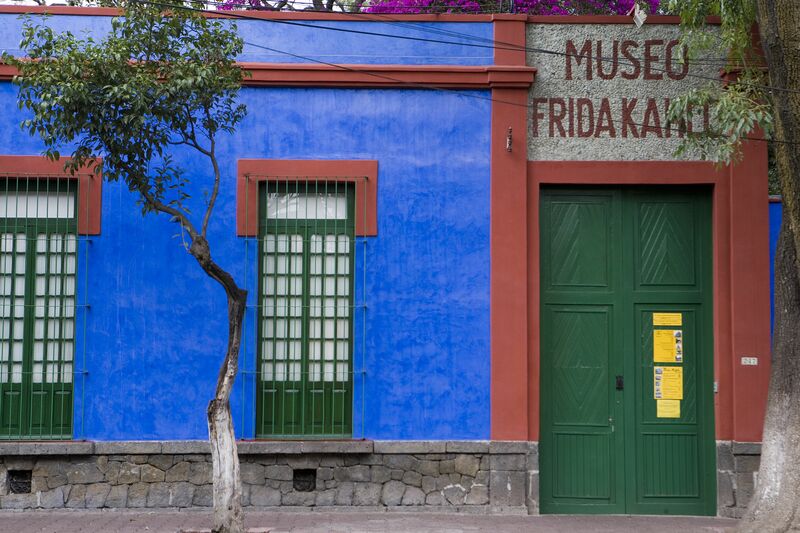 Following her marriage to Diego Rivera, Frida lived in different places in Mexico City and abroad, but she always returned to her family home in Coyoacán. 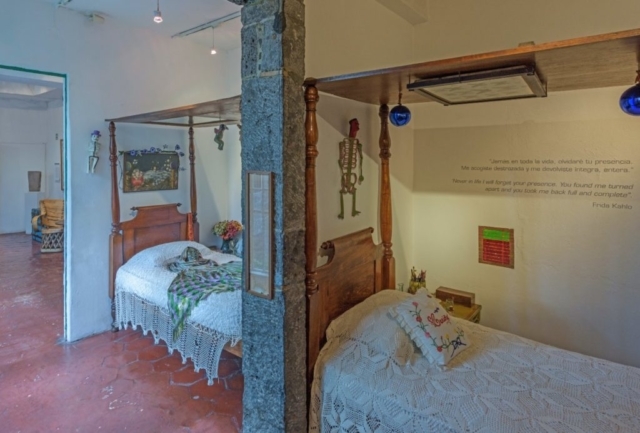 In the room she used during the day is the bed with the mirror on the ceiling, set up by her mother after the bus accident in which Frida was involved on her way home from the National Preparatory School. During her long convalescence, while she was bedridden for nine months, Frida began to paint portraits. 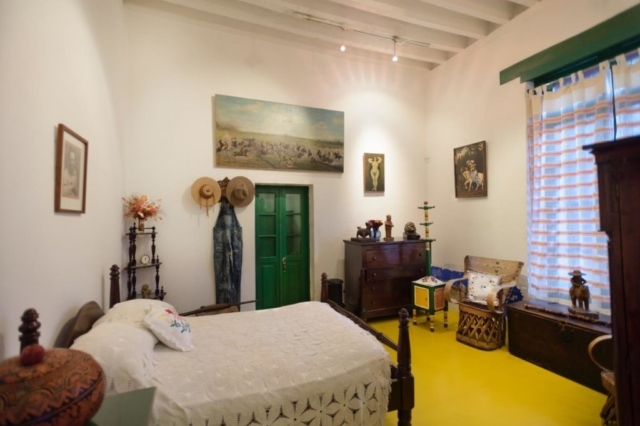 At the foot of the bed –a reminder of those days– are the portraits of Lenin, Stalin, and Mao Tsetung. In the studio, is the easel given to Frida by Nelson Rockefeller, along with her brushes and books, and in her nighttime bedroom is a collection of butterflies –a gift of the Japanese sculptor Isamu Noguchi–, as well as a portrait of her by her friend and lover the photographer Nickolas Muray. Every object in the Blue House tells us something about the painter: the crutches, corsets, and medicines attest to her physical sufferings and the many operations she had to undergo. The exvotive tablets, toys, clothing, and jewelry reveal a Frida who was obsessed with hoarding objects. 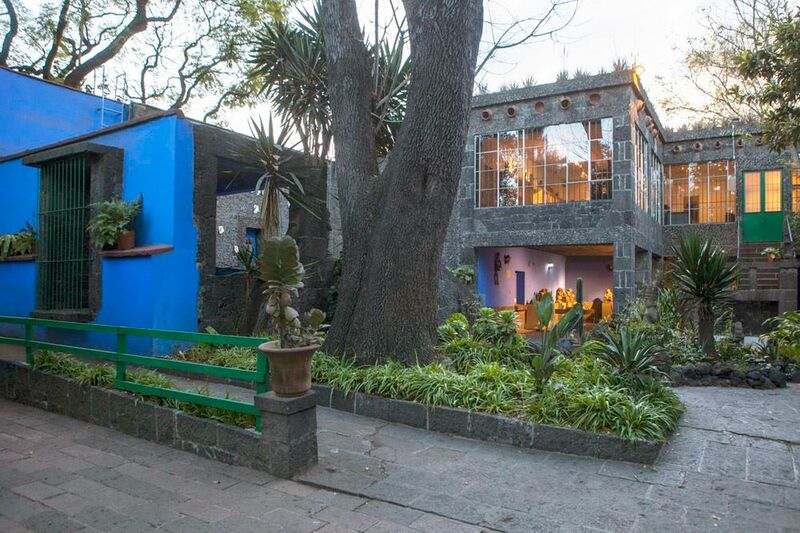 The Blue House was transformed into a synthesis of Frida and Diego’s tastes and their admiration for Mexican art and culture. Both painters collected traditional folk art with a sure esthetic sense. 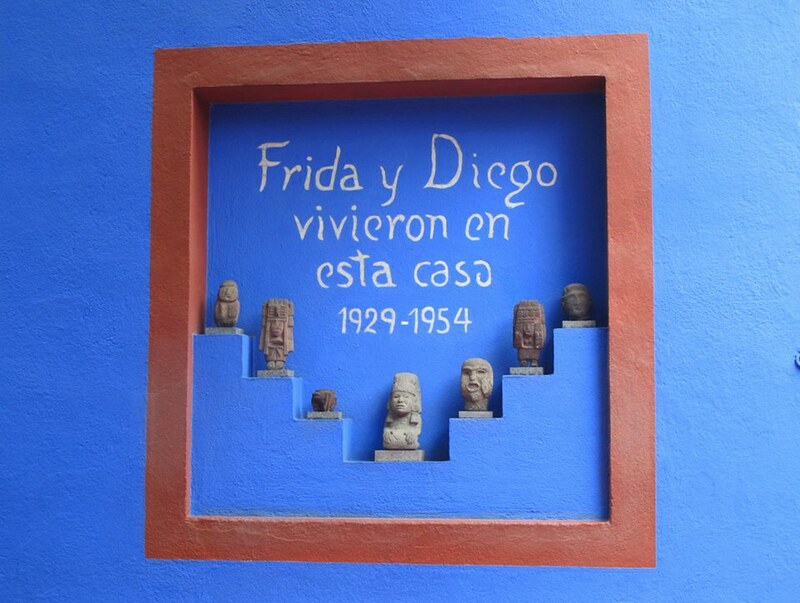 Diego in particular had a love for pre-Hispanic art, as witnessed by the decoration of the gardens and interior of the Blue House. 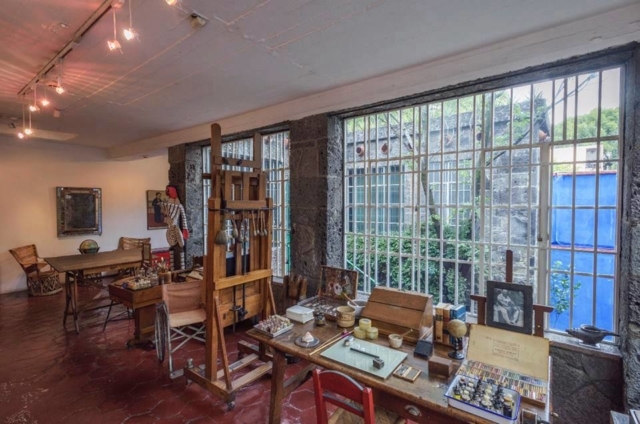 Frida’s home was turned into a museum because both Kahlo and Rivera cherished the idea of donating their works and possessions to the Mexican people. 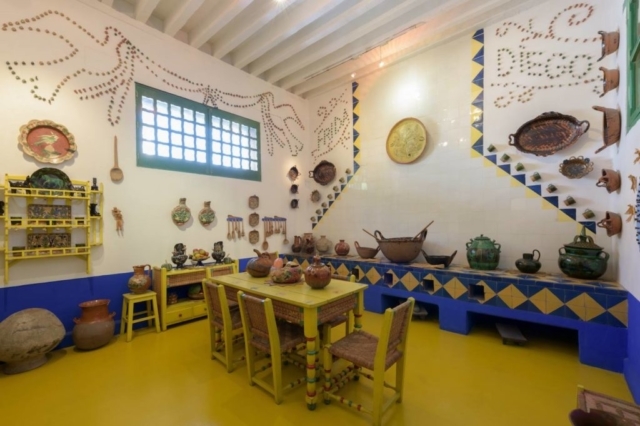 Diego asked the poet and museographer Carlos Pellicer to redesign the space so that the house could be opened to the public as a museum. I had the pleasure to visit the Blue House. It wasn’t so close from where I was but I couldn’t leave the city without visiting it. Now I can tell you it really worth. 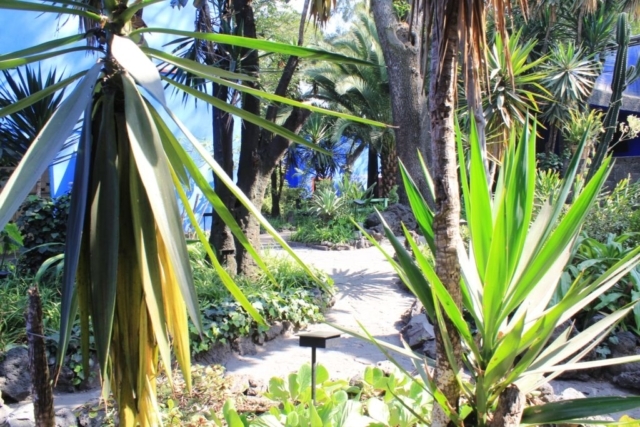 The Blue House is located in Londres 247, Del Carmen, Coyoacán, 04100, Mexico City. 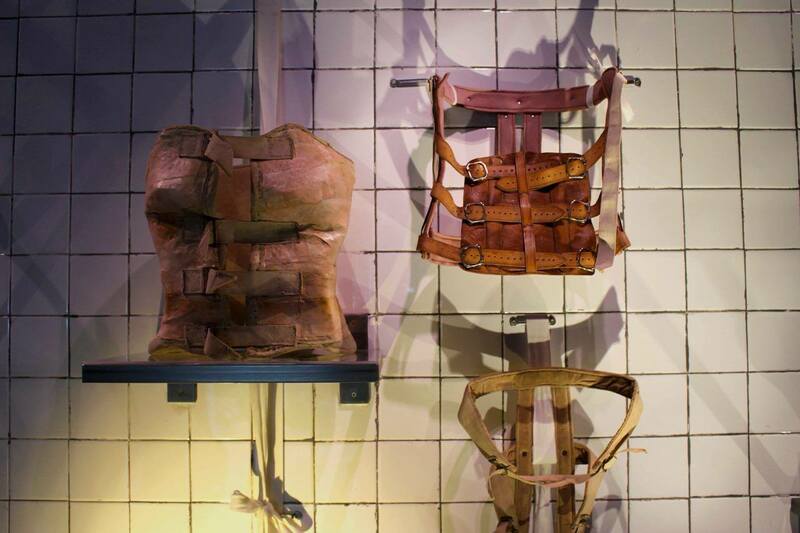 You can visit it on Tuesday (10am-5:30pm), Wednesday (11am-5:30pm) and from Thursday to Sunday (10am-5:30pm). 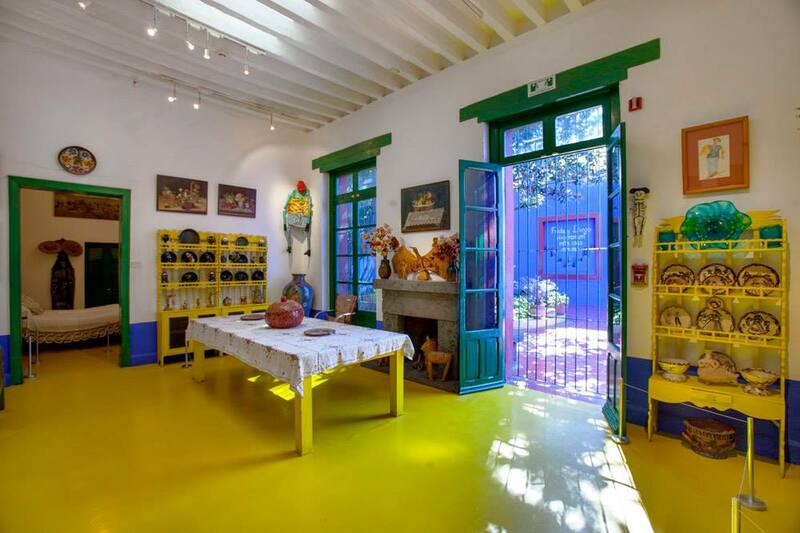 You can read more info on the official website, Museo Frida Kahlo. Before leaving, have a look at my photographs of Mexico. 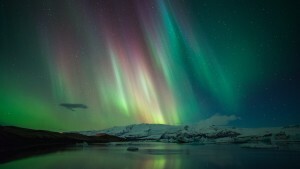 Travelling alone, boring or introspective?